The colors I'm going to review~ OR204 - PK006 - OR208. If you notice the different color label of OR204, that because it's one of the main "Hot" colors from this lipstick Line. 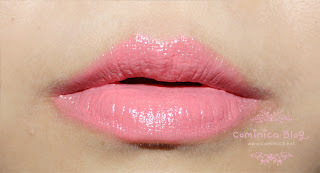 Compared to Revlon lip butter, this lip color is moisturizing too~! Beside that, the color more pigmented and show on my lips. The creamy texture is make my lips not dry and easily blend to my natural lip color. Without Flash, you can see how the lipstick look moisturizing and shiny. Now, let's see the swatch on my lips. OR204, a pretty pink orange color which has a peachy tone. 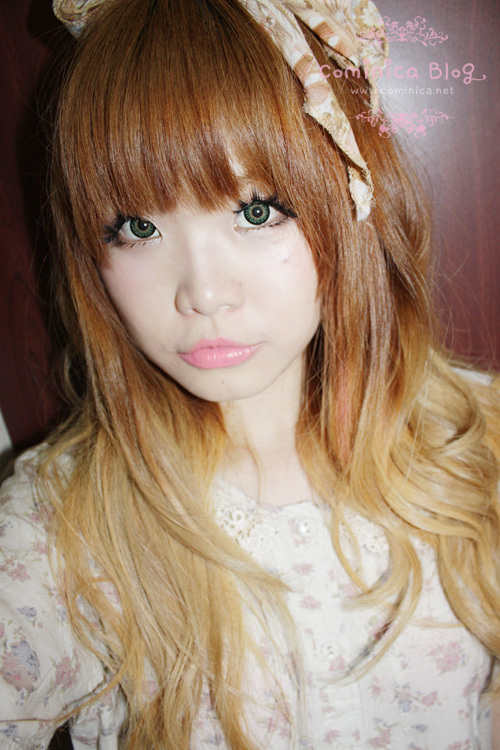 I love this color for a fresh and cute look, goes well with my usual natural make up or a slightly dramatic gyaru make up. without flash, absolutely a sweet color to have! I think it looks a bit pinky on my lips, lol. 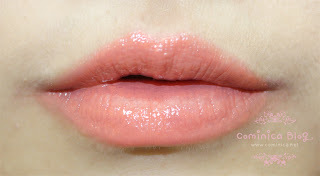 OR208, pure orange color, a little bit red and dark but when apply to my lips turn out to a pretty soft orange color. This color can make my face look warm. my usual wink pose, bhahahaha. I love to use this orange lipstick with my orange blush from majolica majorca. PK006, a bright rose pink color. Pigmented and so neon! hhahahaha need a lot of courage for me to wear this outside. 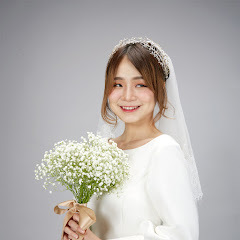 Looks cute and sweet in photo though, kekekeke （*´▽｀*）, I'm so happy can try this lipstick. 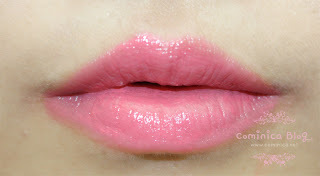 Price : super cheap and affordable, you can get this lipstick at Lovely Pinky just for 75.000 idr. They all look good on you though! I love all the colors! The packaging is so cute too omg! 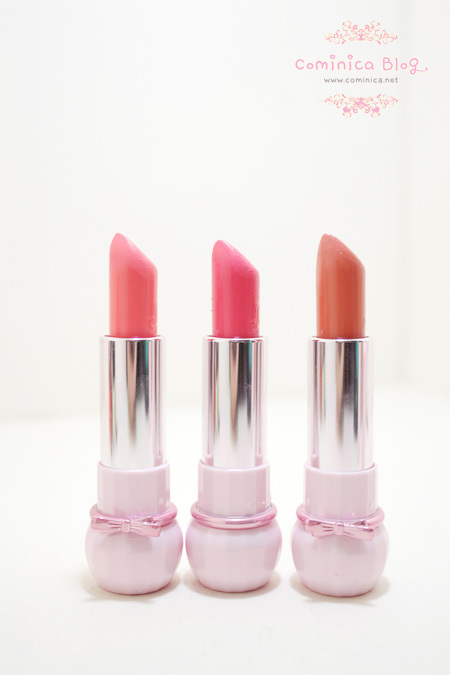 All three of these shades are so pretty on you! the pure orange color is soo cute!! 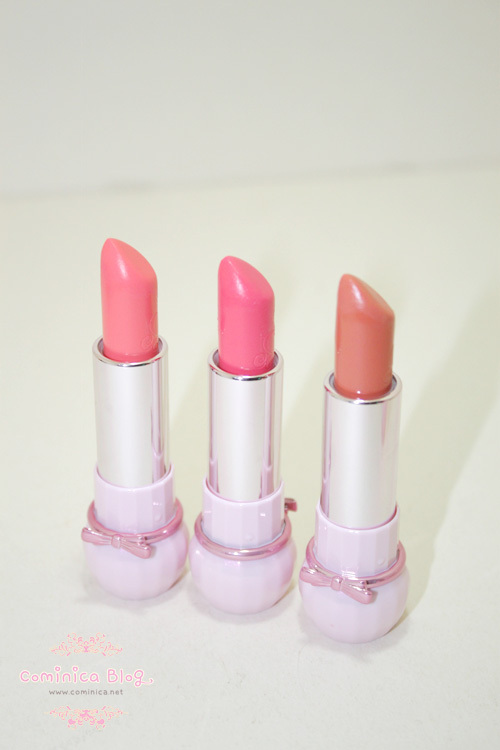 I just reviewed one of these lipsticks on my blog :) I like them very much! I seriously want to try this lipstick from etude house. 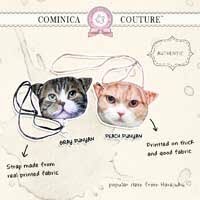 Added in my wishlist ^_^. Thank you for doing this review ^_^. I have OR204 and really love it,,, got it from Lovely Pinky too.. She is nice.. ^^ So, I can get discount by mention your code??? It's really difficult to find but I recently ordered from Gmarket! Their products are fake I ordered two lipsticks, a BB cream and a skincare product and all of them were either already used or fake. They are NOT fake! I've purchased from Roseroseshop and their eBay store many times. They sell genuine products, all sealed. The Skin79 pink B.B. cream I purchased had the authentic sticker which is found on genuine products.